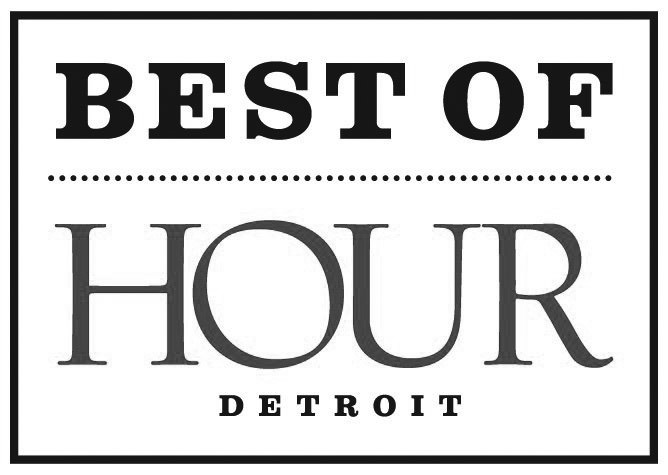 Forte Belanger is the area’s leading corporate caterer, Michigan’s only member of Leading Caterers of America since 2012, and Hour Detroit Magazine’s Best Caterer in Detroit. We’ve earned our reputation by executing every event with outstanding hospitality and relentless focus on detail. Our specialists invest a significant amount of time planning and rehearsing every aspect of your event, ensuring your guests enjoy a consistently branded and flawlessly delivered experience. Each year, Forte Belanger is invited to cater hundreds of events; our team has produced thousands of events over the course of the past 25+ years. And our clients rely on us to handle every occasion, large or small, with the same exacting standards. Businesses, organizations and event planners select Forte Belanger time after time because of our precision service, inventive solutions and creative cuisine – a complete experience that sets us apart and allows us to stage truly remarkable events. We’re not just a vendor; we are your partner, part of your team. We work alongside you to create events with memorable brand impact. You can be assured, from start to finish, we take care of everything, so that you can enjoy every moment with your guests. Dynamic, interactive food stations impressed guests at the reveal; the event was an overall success for the Buick brand. MOT was extremely pleased with the event on every level; through your collective efforts we exceeded our goals. The food was delicious and the wait staff and service were perfect. We wish you were in New York. We value our partnership! We can count on your team to get the job done well and that really is invaluable to us. We approach every occasion with exceptional forethought, consideration, enthusiasm and grace. From simple floral designs to customized event logistics, we are confident we can achieve your vision with clarity and accuracy.